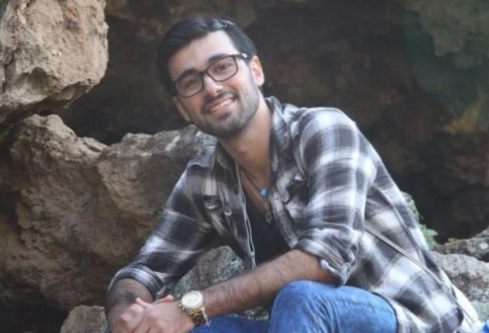 Yoav Hattab, one of the victims of the shooting at a Paris kosher supermarket, shown on a recent Birthright trip to Israel. (JTA) — Yoav Hattab, one of the victims of last week’s Paris kosher supermarket shooting, recently returned from a Birthright Israel trip. Hattab, 21, was one of four victims of the Friday shooting, which followed an attack earlier in the week at the satirical weekly Charlie Hebdo in Paris, which claimed 12 victims. The Israeli Prime Minister’s office confirmed Sunday that all four victims of the supermarket attack would be buried in Israel. A Facebook page honoring Hattab was launched on Saturday.